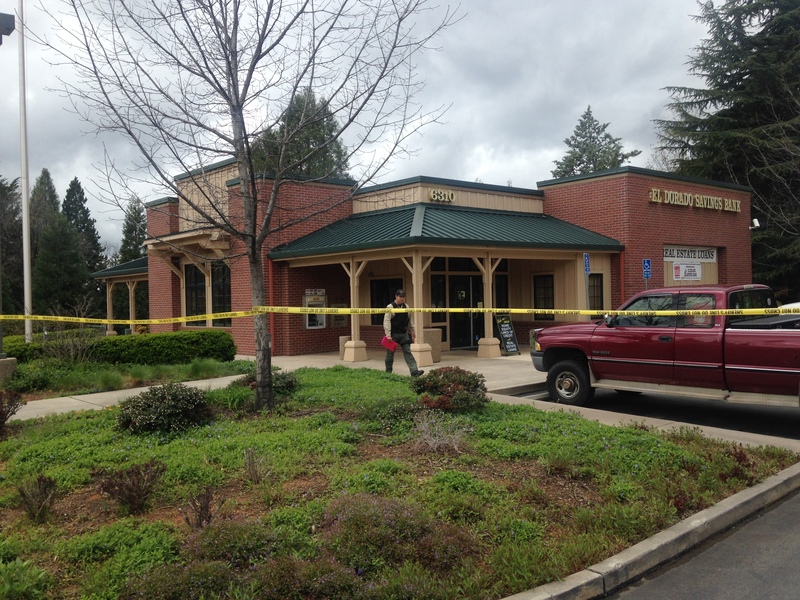 On March 21st, 2016 at approximately 1249 pm, the El Dorado County Sheriff’s Office was notified of an armed robbery at the El Dorado Savings Bank in Georgetown. Deputies, Detectives and CSI personnel along with allied law enforcement agencies responded to the bank and contacted numerous employees, customers and witnesses. Fortunately, no one was injured in the incident. The suspect was armed with a black pistol during the robbery and was seen leaving the area in a red Dodge Durango. 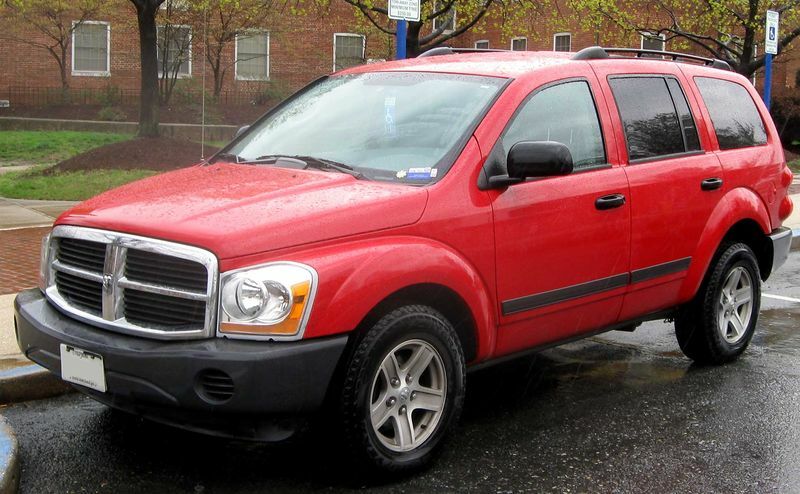 The Durango was likely a 2004-2009 model similar to the photo attached below. An actual photo of the suspect is also attached below. The suspect depicted is a white male adult attired in a San Francisco 49ers ballcap, a blue rain coat and blue jeans. Additionally, the suspect wore black sunglasses and a white dust mask over his part of his face. 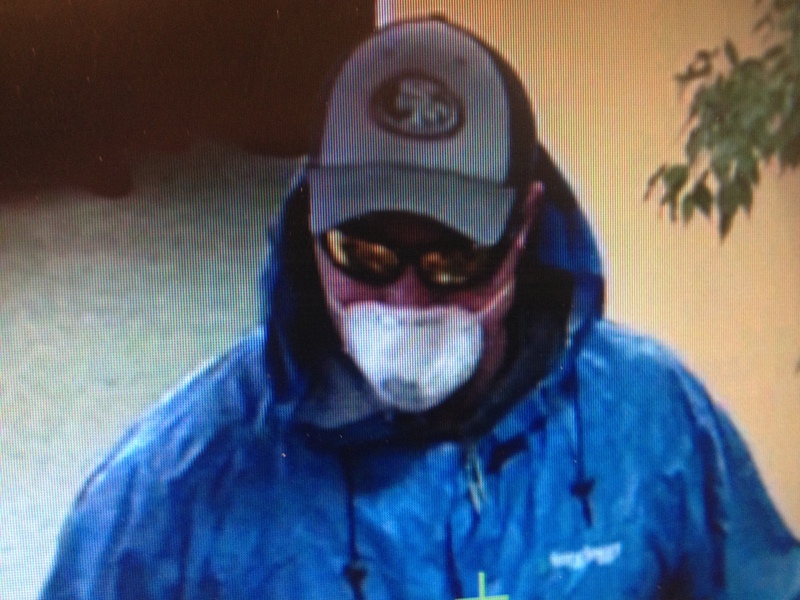 A Northern California bank robbery suspect dubbed “The Bad Breath Bandit” is known to Detectives and allied law enforcement agencies. However, we are still continuing to explore all leads at this time. A link to the FBI’s website with further information about the “The Bad Breath Bandit” is available for those that are interested. Anyone with information about this most recent robbery in Georgetown is encouraged to contact Sheriff’s Dispatch at 530-621-6600, reference case #EG16-2526.